kloia, an AWS Microsoft Workloads Competency Partner, utilizes AWS Elastic Beanstalk or AWS container services to create a managed .NET environment on AWS. 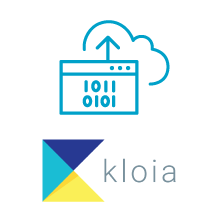 In particular, kloia employs the following container services: Amazon Elastic Container Service (Amazon ECS), AWS Fargate, and Amazon Elastic Container Service for Kubernetes (Amazon EKS). kloia’s tactical migration enhances scaling and provisioning and permits improved deployment automation. You can realize a reduction in operational costs through .NET migration of web, mobile, desktop, gaming, machine learning, and Internet of Things (IoT) applications. 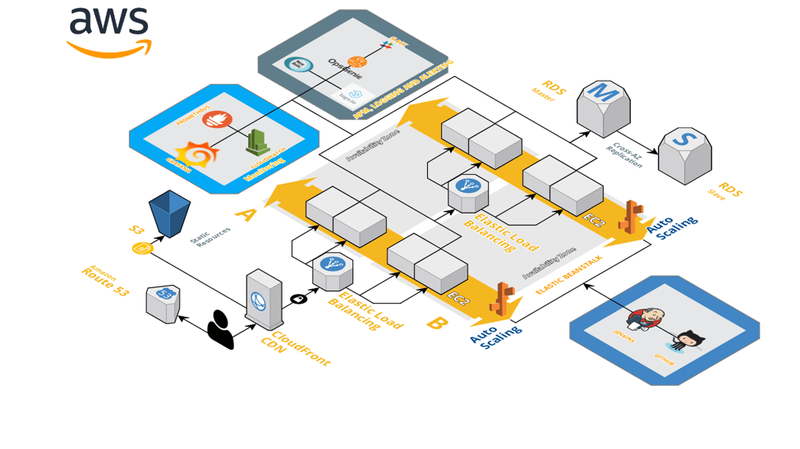 This solution is supported by Amazon Elastic Compute Cloud (Amazon EC2) for Microsoft Windows and a consulting offer crafted by kloia. AWS Microsoft Workload Competency Partners deliver .NET Migration implementations, integrate relevant AWS services, and accelerate the ramp-up of new users. This solution was developed in collaboration with kloia, an APN Advanced Consulting Partner and AWS Microsoft Workloads Competency Partner. This solution is available through kloia, an AWS Microsoft Workloads Competency Partner and APN Advanced Consulting Partner. You can submit an inquiry through the link below and solution experts will reach you as soon as possible. Discover value from this solution by gaining access to AWS credits to support a PoC and consulting offers from AWS Competency Partners that include AWS co-investments. Click below for more information. APN Partners with the Microsoft Workloads Competency designation offer consulting services to help you quickly discover value from this .NET Migration solution. Follow these links to find more about these APN Partners and their consulting offers, and to request more information or support. Migration to this solution includes an initial audit of your current environment. The cost of the solution will be based on the number of the deployment pipelines and the Independent Software Vendors (ISVs) to be used. Operational cost of the solution includes standard AWS resources and subscription fees to the ISVs. The customers within this solution will also be benefiting from the discounted ISV subscription fees.